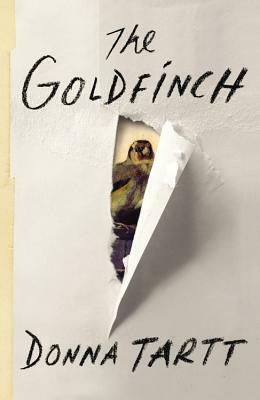 The Adult Book Group meets the 3rd Monday of each month at 7pm. Copies of the book will be available at the circulation desk. New members are always welcome! 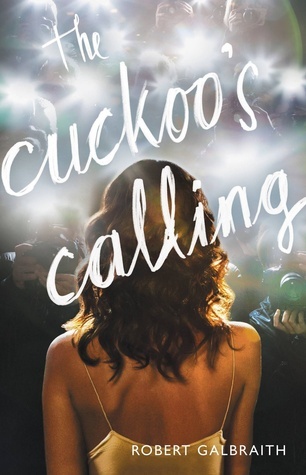 "After losing his leg to a land mine in Afghanistan, Cormoran Strike is barely scraping by as a private investigator. Strike is down to one client, and creditors are calling. He has also just broken up with his longtime girlfriend and is living in his office. Then John Bristow walks through his door with an amazing story: His sister, the legendary supermodel Lula Landry, known to her friends as the Cuckoo, famously fell to her death a few months earlier. The police ruled it a suicide, but John refuses to believe that. The case plunges Strike into the world of multimillionaire beauties, rock-star boyfriends, and desperate designers, and it introduces him to every variety of pleasure, enticement, seduction, and delusion known to man." 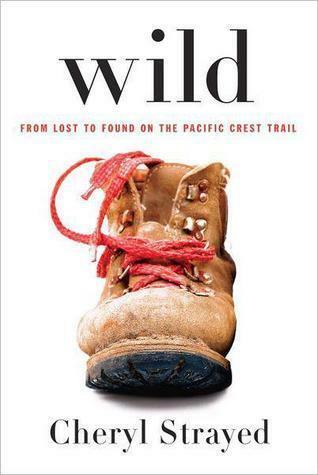 "At twenty-two, Cheryl Strayed thought she had lost everything. In the wake of her mother’s death, her family scattered and her own marriage was soon destroyed. Four years later, with nothing more to lose, she made the most impulsive decision of her life. With no experience or training, driven only by blind will, she would hike more than a thousand miles of the Pacific Crest Trail from the Mojave Desert through California and Oregon to Washington State — and she would do it alone." "It begins with a boy. Theo Decker, a thirteen-year-old New Yorker, miraculously survives an accident that kills his mother. Abandoned by his father, Theo is taken in by the family of a wealthy friend. Bewildered by his strange new home on Park Avenue, disturbed by schoolmates who don't know how to talk to him, and tormented above all by his unbearable longing for his mother, he clings to one thing that reminds him of her: a small, mysteriously captivating painting that ultimately draws Theo into the underworld of art. As an adult, Theo moves silkily between the drawing rooms of the rich and the dusty labyrinth of an antiques store where he works. He is alienated and in love-and at the center of a narrowing, ever more dangerous circle." 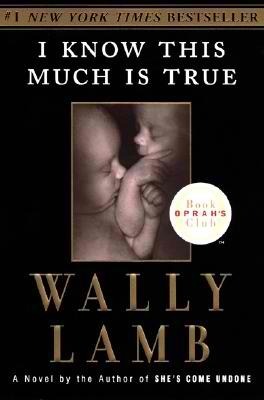 "On the afternoon of October 12, 1990, my twin brother, Thomas, entered the Three Rivers, Connecticut, public library, retreated to one of the rear study carrels, and prayed to God the sacrifice he was about to commit would be deemed acceptable. . . .
One of the most acclaimed novels of our time, Wally Lamb's I Know This Much Is True is a story of alienation and connection, devastation and renewal, at once joyous, heartbreaking, poignant, mystical, and powerfully, profoundly human." "In a city under siege, four people whose lives have been upended are ultimately reminded of what it is to be human. From his window, a musician sees twenty-two of his friends and neighbors waiting in a breadline. Then, in a flash, they are killed by a mortar attack. In an act of defiance, the man picks up his cello and decides to play at the site of the shelling for twenty-two days, honoring their memory. 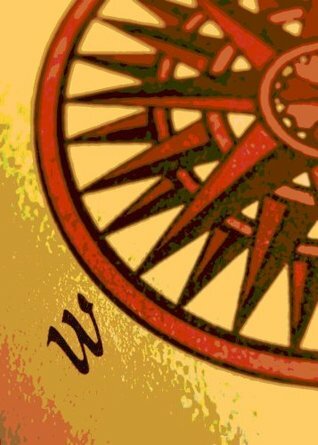 Elsewhere, a young man leaves home to collect drinking water for his family and, in the face of danger, must weigh the value of generosity against selfish survivalism. A third man, older, sets off in search of bread and distraction and instead runs into a long-ago friend who reminds him of the city he thought he had lost, and the man he once was. 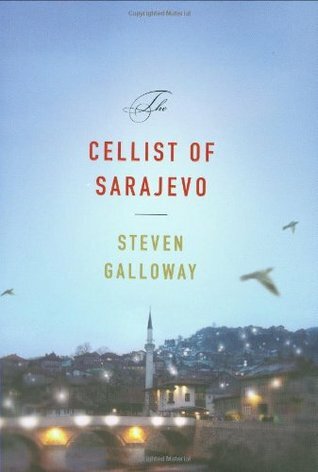 As both men are drawn into the orbit of cello music, a fourth character- a young woman, a sniper- holds the fate of the cellist in her hands. As she protects him with her life, her own army prepares to challenge the kind of person she has become." "First published in 1918, My Ántonia is the unforgettable story of an immigrant woman’s life on the hardscrabble Nebraska plains. Together here with O Pioneers!, a classic American tale of pioneer life and the transformation of the frontier, this volume of Willa Cather’s works captures a time, a place, and a spirit that are part of our national heritage." "Don Tillman, professor of genetics, has never been on a second date. He is a man who can count all his friends on the fingers of one hand, whose lifelong difficulty with social rituals has convinced him that he is simply not wired for romance. So when an acquaintance informs him that he would make a “wonderful” husband, his first reaction is shock. Yet he must concede to the statistical probability that there is someone for everyone, and he embarks upon The Wife Project. In the orderly, evidence-based manner with which he approaches all things, Don sets out to find the perfect partner. She will be punctual and logical—most definitely not a barmaid, a smoker, a drinker, or a late-arriver. Yet Rosie Jarman is all these things. She is also beguiling, fiery, intelligent—and on a quest of her own. She is looking for her biological father, a search that a certain DNA expert might be able to help her with. Don's Wife Project takes a back burner to the Father Project and an unlikely relationship blooms, forcing the scientifically minded geneticist to confront the spontaneous whirlwind that is Rosie—and the realization that love is not always what looks good on paper." 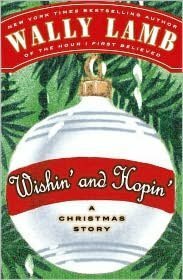 "Wally Lamb, the beloved #1 New York Times bestselling author of The Hour I First Believed, I Know This Much Is True, and She’s Come Undone, delivers a holiday treat with Wishin’ and Hopin’—an unforgettable novella that captures the warmth and joy of the holiday season. Poignant and hilarious, in a vein similar to Jean Shepherd’s A Christmas Story and David Sedaris’s The Santaland Diaries, Lamb’s Christmas tale focuses on a feisty parochial school fifth grader named Felix Funicello—a distant cousin of the iconic Annette!"